TIERNEY IP offers seminars, mentoring and training in Soft IP law. Law firms that are contemplating and/or seeking a better understanding of Soft IP law. Seminars are offered in a variety of Soft IP laws including Copyright, Designs & Trade Marks. Location and duration of seminars can be tailored to individual requirements. Niall is available to travel overseas to provide subject focused seminars to non EU law firms and legal departments that seek and require a better knowledge of European Union Soft IP law. 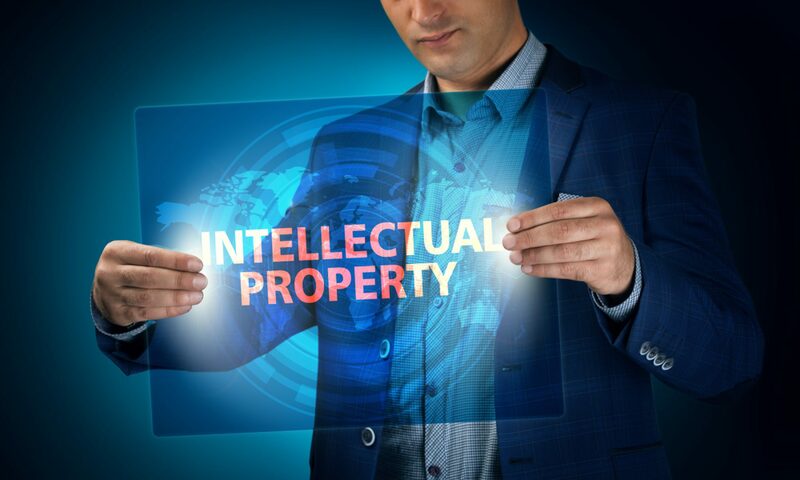 Lawyers within in-house IP departments with an interest or involvement in Soft IP law. Mentoring and tutoring includes regular ‘On Call’ advice and assistance. This has the advantage of freeing up valuable fee earning time of more experienced IP practitioners that would otherwise be taken up with supervising and mentoring trainees. Niall has lectured widely and spoken on a variety of Soft IP topics. He was a freelance speaker for the BPP School of Law in London where he regularly lectured in Design law and the law of Confidential Information and Trade Secrets. Niall has also been an on-going mentor for Syracuse College of Law “Summer Student” program in London. He also was involved in the mentoring and training of trainee solicitors within IP seats under the rules of the Solicitors Regulation Authority of England and Wales. TIERNEY IP training, seminar and mentoring services are provided on competitive fixed rates. For further details, please contact Niall by either emailing him on office@tierneyip.com or telephoning him on +353 1 2544116.